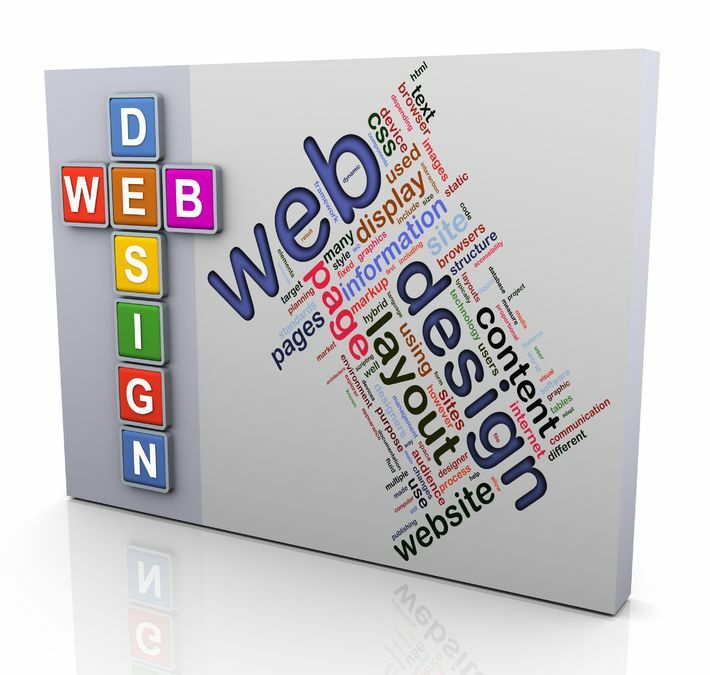 Your website shouldn’t just be a place you hang your logo and contact information. Web design matters because people are very visual – take the success of Pinterest for instance. Nothing new information-wise here, but the way it’s presented, now that’s what makes the difference. Good web design can actually inspire a person to take action. Web design matters because it’s what draws an audience to your site; web design matters because it can improve leads, increase sales, and enhance brand awareness. But a lot of marketers make the mistake of trying to convince potential customers to purchase from them without first ensuring visitors fully understand what their site is about. An article found online at Specky Boy Design Magazine underscores this important point – if customers visit your site and don’t have a clear understanding of your purpose and what you offer, they’ll click right on down the online road. To see just how much web design matters, when revamping a website, have visitors rate the old and new pages. This can be accomplished with tools such as that provided through FiveSecondTest.com, which allow you to gauge your audience’s first impression of each site. You’ll be surprised to find that even small changes can yield big returns – like a 200 percent increase in traffic or 300 percent improvement in response rate. There are many tools available that can make it easier for people to interact with your site, and no matter what business you are in, ignoring your web presence is likely to cost you money. Even something as simple as improving how fast your page loads, can help. In fact, page speed influences many user interactions from how much time a potential customer will spend at your site, to how many people will ultimately end up making a purchase. Web design matters – period. If it’s been awhile since you’ve evaluated the effectiveness of your website, let our copywriters help you improve your return on investment. This entry was posted in Brand, Consistent Customer Communications, Content Marketing, Copywriting, Creating Links, eCommerce, Link Building, Marketing Strategy, Online Marketing, Social Media, Social Media Marketing, Website and tagged brand awareness, content, content marketing, content marketing strategy, copywriting, copywriting solutions, customers, engage customers, enhance brand awareness, improve leads, increase sales, marketing, marketing strategy, social media strategy, social media tools, Susan J. Campbell Copywriting Solutions, web design, Web presence, website, website effectiveness, website logo, website management. Bookmark the permalink.